Silver is one of the few metals. Due to its color in white, almost all women can accept it. Plus the price for silver is inexpensive therefore silver is popular. Matching your clothes are important. 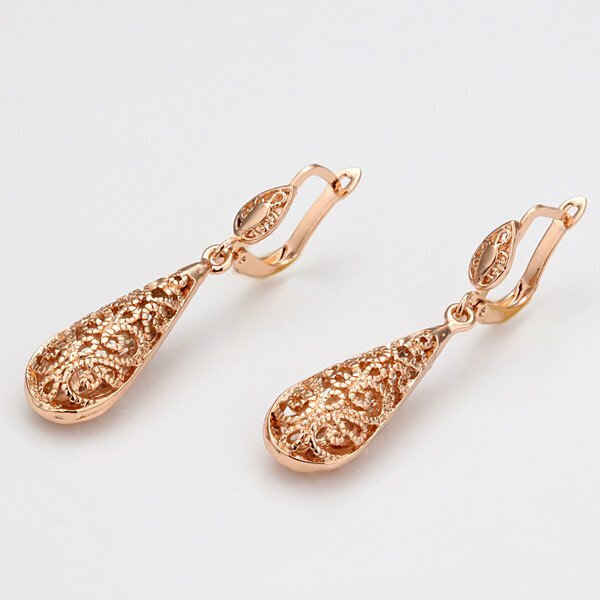 Many jewelry designer thinks that designing a set of jewelry is a challenge because designers have to consider all look of the women. Some people prefer a simple necklace with many gems on the jewelry. 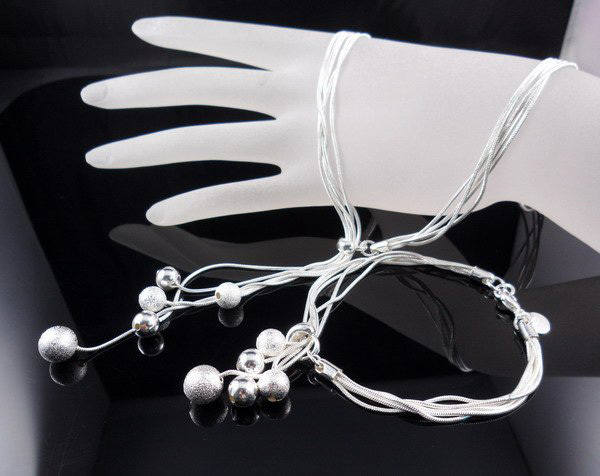 Mostly jewelry set does not include a ring but use bracelet because necklace and bracelet have more room for matching your clothes. 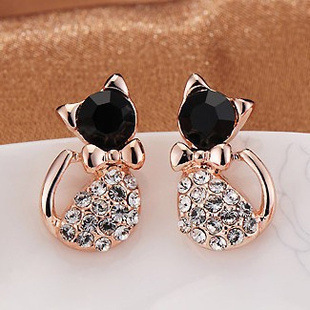 The jewelry that without gems on it make it more easy to match any of your clothing. 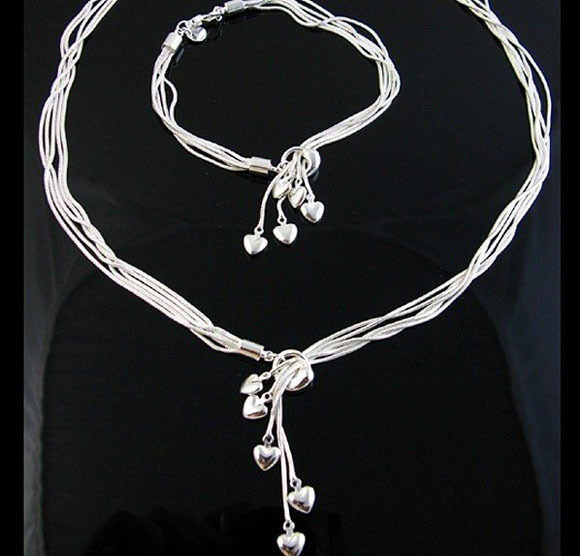 Using silver as the main material this silver plated jewelry set has used a simple and easy to match design concept. The adjustable length enable women to wear with their preferable style. Without a fixed length, it looks more natural. Wear it long over your favorite tee for a casual outing, or double it to beautifully frame a round neckline for an evening cocktail soiree. 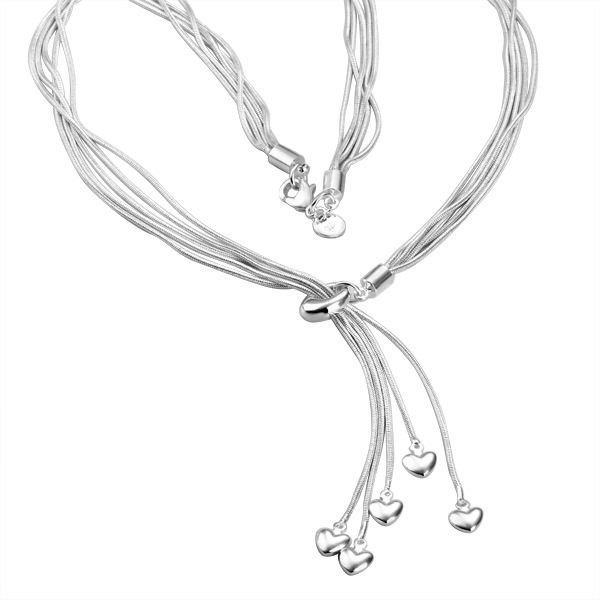 This necklace sets are worth to have and never out of fashion! 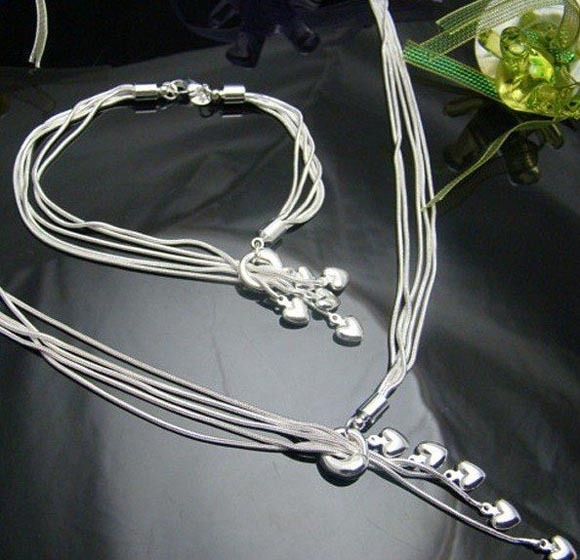 Cos this is a silver necklace set and silver tends to make you look younger! 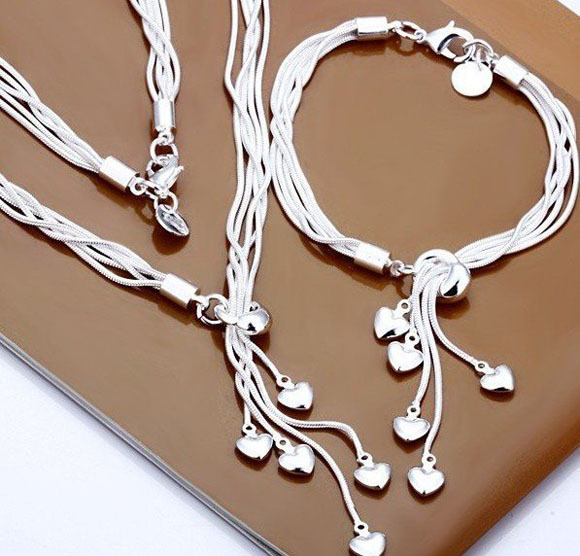 The Necklace sets come with one bracelet and one necklace. We provide only wholesale and no retails. 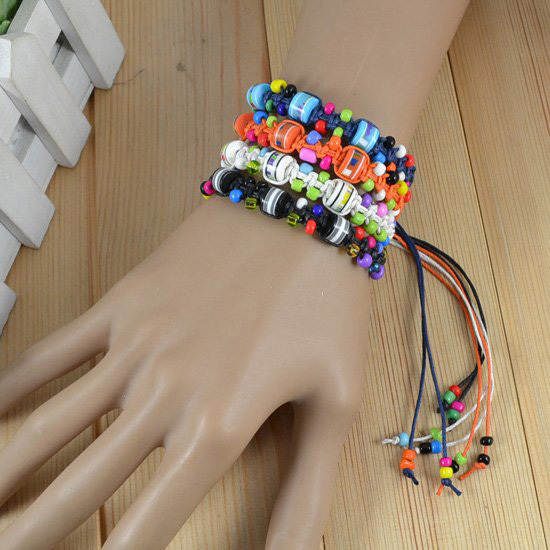 Our products are sold in 1 set (1 piece / set).